don’t know how many of you might remember the board game Masterpiece. This was one of my favorite games as a child, not because of the strategy of the game, but simply because of the artwork. 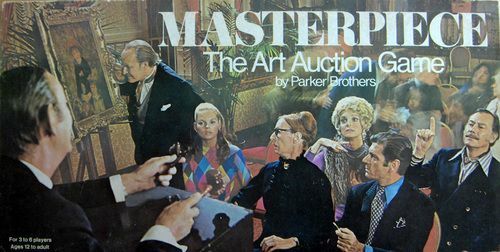 It came with a deck of brightly colored cards filled with famous works of art that I loved. I took a lot of inspiration from those cards. I tried to recreate them & wanted to learn more about the artists that painted them. Not every kid my age shared in this interest. Lucky for me, I have a little girl that does share in her mother’s passion for art. We draw & paint daily & have dabbled in a variety of different processes & mediums. Recently, I have been feeling inspired to introduce her to some of the great artists that fascinated me as a child. 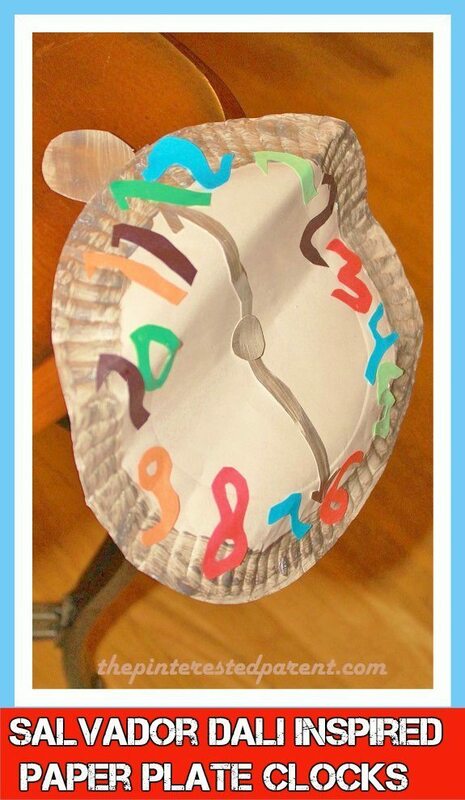 I have found a lovely array of kid’s crafts & projects inspired by some of these greats. 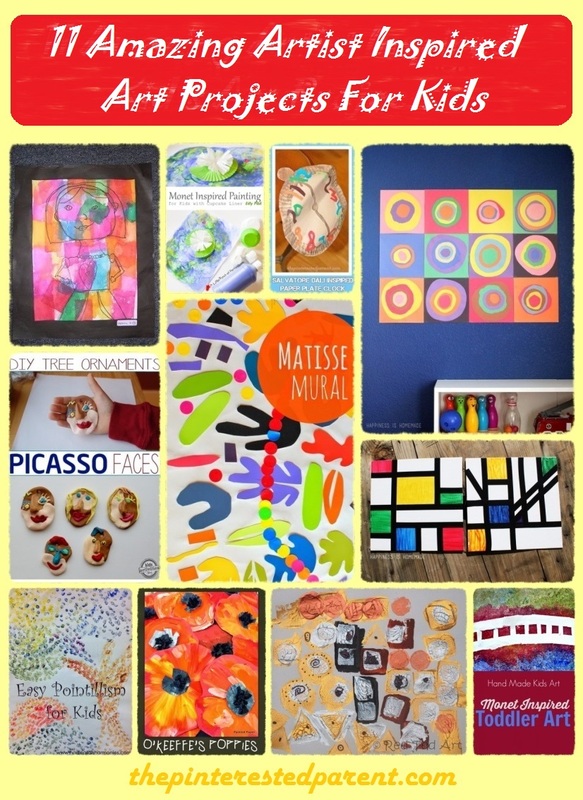 Please check out all of these wonderful artist inspired crafts. Follow the links or click on the photos for craft tutorials & to learn more. Here is one bonus project that I recently discovered in my closet. 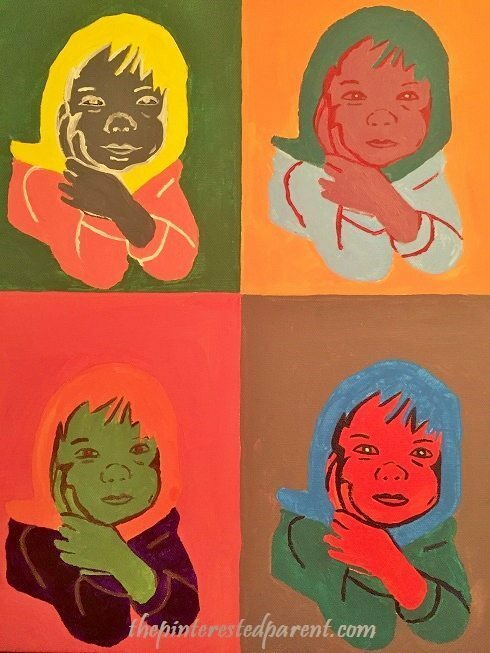 Here is a Warhol inspired pop art portrait I made of my daughter a while ago.